Holiday cheer is driving Queen Malvinia crazy! The former evil stepmother of Snow White’s story is now somewhat reformed, and rules over the kingdom of Happily Ever After. But ever since all the traditional fairy tale characters began getting along, demand for the Queen’s various potions on her website have fallen off drastically. So she’s thought of a new way to boost sales. With the help of Cinderella’s stepsisters, and Wolfgang Amadeus Toothful, alias the Big, Bad Wolf, she throws a Christmas Eve party. Though the Three Little Pigs try to keep the mood happy by singing carols and telling corny jokes, the Queen’s poisoned mistletoe makes everyone angry at each other. Soon everyone will want her nasty spells and wicked charms. The kingdom will turn into Happily Never After! Jack, the Giant Killer, is really a computer nerd and he uses his talents to alert Fairy Godmama, who shows up in the nick of time! 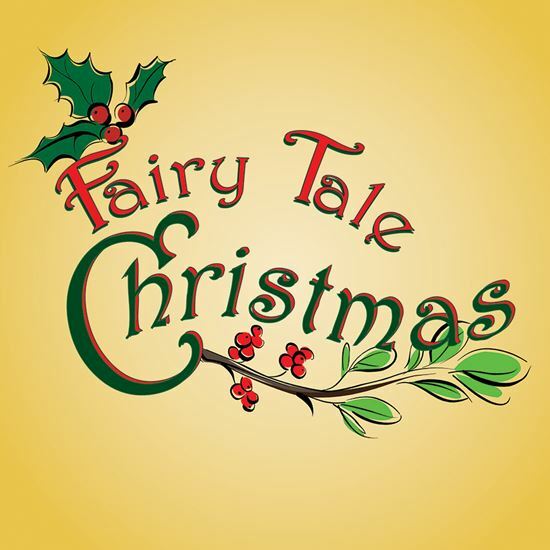 I hadn’t written a Christmas play in a while, and the idea of various fairy tale characters involved in a Christmas show struck me as being funny, especially if the story has a modern twist. It wasn’t too tough to come up with the plot once I thought that if the wicked queen in Snow White could do that to an apple, what could she do with mistletoe? WHAT’S YOUR FAVORITE PART OR LINE IN THE PLAY? Audiences love plays best when there are real moments of conflict on stage. That’s why my favorite part is at the Christmas party after the characters have been tainted with the poisoned mistletoe. It’s fun to hear them sniping at one another, especially after they were so nice in the previous scenes. The characters are all familiar fairy tale characters, of course, and I purposely used as many as I could. Needless to say they aren’t based on any real people I know, though some of their attitudes are pretty universal so we all know people who act like Snow White, the Little Pigs, and certainly the Wicked Queen! I really wanted a funny, relatively short play with lots of enjoyable parts and almost no production requirements. I hope that directors and casts find this an easy and fun play to present.